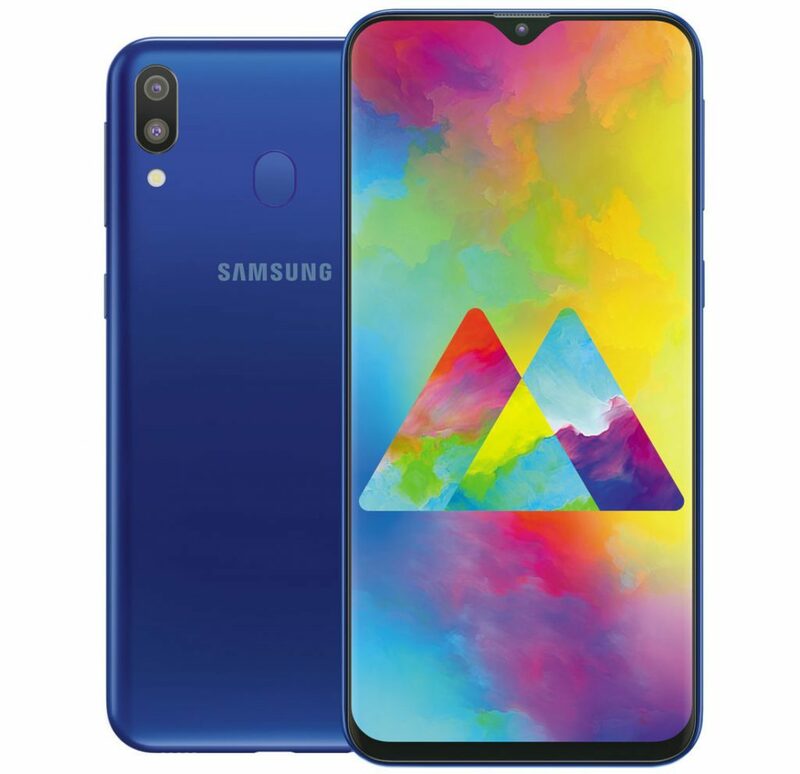 After surfaced in press renders, the Samsung Galaxy M20 has been officially launched in India. 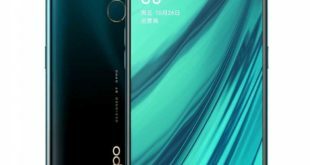 It is mid-budget device comes with a 6.3-inch FHD+ infinity-V waterdrop notch display, up to 4GB RAM, Dual Rear Cameras and rear fingerprint sensor. 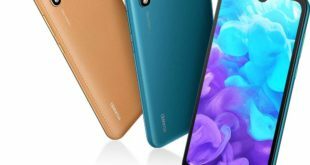 The Samsung Galaxy M20 price in India starts from Rs. 10,990 for the 3GB RAM with 32GB storage version and the 4GB RAM with 64GB storage version costs Rs. 12,990. It will be available exclusively from Amazon.in from February 5, 2019. The handset comes in Ocean Blue and Charcoal Black color options. 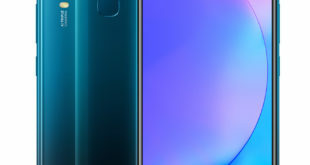 The Samsung Galaxy M20 features a 6.3-inch TFT display with Full HD+ (2340 × 1080 pixels) resolution, 19.5:9 aspect ratio and waterdrop notch. It is powered by a Exynos 7904 14nm octa-core processor which supported by Mali-G71 GPU and 3GB/4GB of RAM. It packs a 32GB / 64GB of inbuilt storage which can be expanded via microSD card up to 512GB. On the camera front, the M20 flaunts a 13-megapixel primary rear camera with f/1.9 aperture and a secondary rear camera has a 5-megapixel 120-degree ultra-wide lens with f/2.2 aperture and LED flash. For selfie, there is a 5-megapixel front-facing camera with f/2.0 aperture and supports Face unlock. The device has also come with Widevine L1 certification for seamless streaming of HD content through popular apps. The Samsung Galaxy M20 has a fingerprint sensor on the back, and the handset runs on Android 8.1 Oreo -based on Samsung Experience 9.5 out of the box. It packs a 5000mAh battery with type-C fast charging and 15W in-box charger. 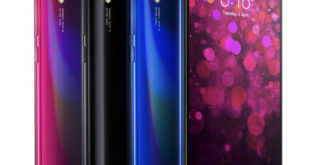 It supports dual SIM slot with dual standby and for connectivity includes 4G VoLTE, 3G, Wi-Fi 802.11 b/g/n, GPS, GLONASS, Bluetooth 5 and the device measures 156.4 x 74.5 x8.8mm.